Monsoon actually defines the best beauty in the world. 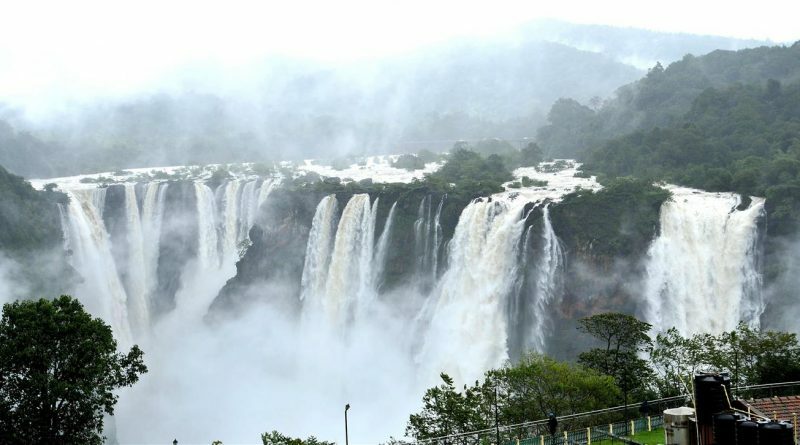 It is a spectacular sight to see water falling from high heights into the valley, especially in monsoon. The pristine water rolling down from every slope will make any soothing sound which will calm your soul. 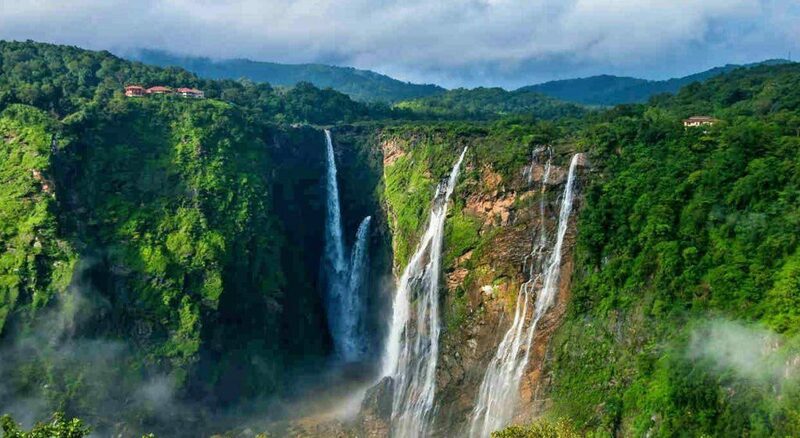 Waterfalls are no doubt the best wonders of nature & behold the beauty of the world and India is proud to have so many beautiful waterfalls inside it. Some of the best I have mentioned check those out! This magnificent beauty of nature nestled in the BHAGSU VILLAGE near MCLEODGANJ. You can enjoy this high-altitude beauty at 7000 feet above from sea level. This place holds prime importance due to the majestic bhagsunag temple which is devoted to Lord Shiva. This grandeur waterfall is at the walking distance from the temple. This is called so because of an elephant-shaped rock adjacent to them. Popular tourist spot lies in EAST KHASI HILLS DISTRICT in SHILLONG at an altitude of 1525m. This unbelievable beauty attracts a huge number of admirers especially couples and families. Locals called it “ka kshaid lai pateng khohsiew” which means three steps i.e. waterfall are showered at three steps. 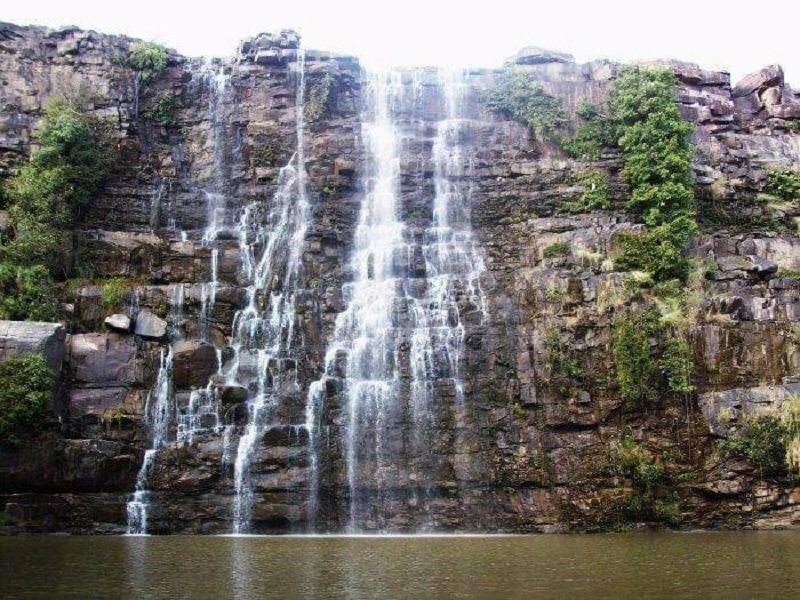 One of the highest waterfalls in India located in SHIMOGA DISTRICT, KARNATAKA. There are so many alternate names for this like Gerusoppe falls, Gersoppa Falls and Jogada Gundi. 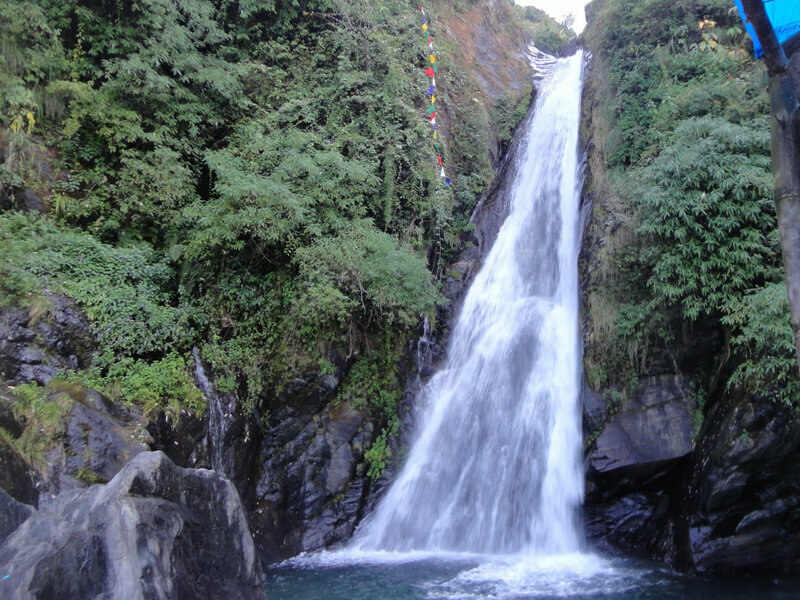 The area around the waterfall is best for trekking and view while trekking is worth to visit here for once. To get an ultimate view of the waterfall, move to the base of fall. The view is just unforgettable. This waterfall falls from around 253 meters height. The pristine waterfall, gushing down from 1100 feet height in CHERRAPURJI, MEGHALAYA. 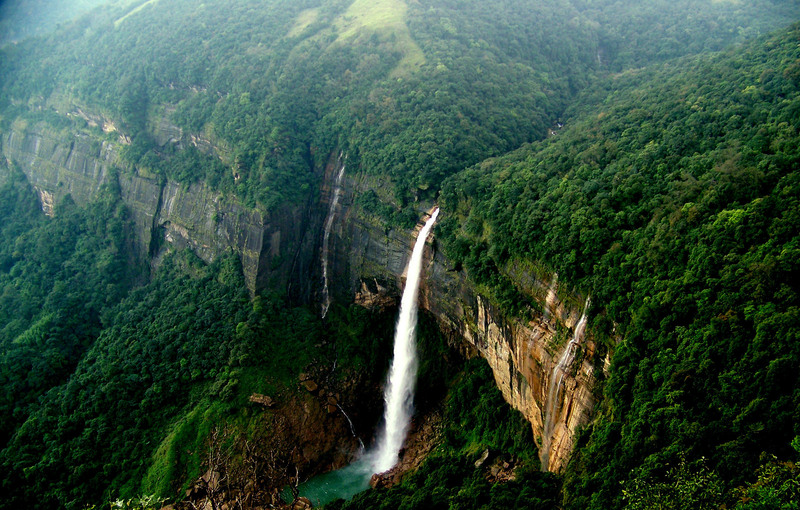 The literal meaning of the nohkalikai is “jump of ka likai” and drives many cherrapunji visitors crazy. 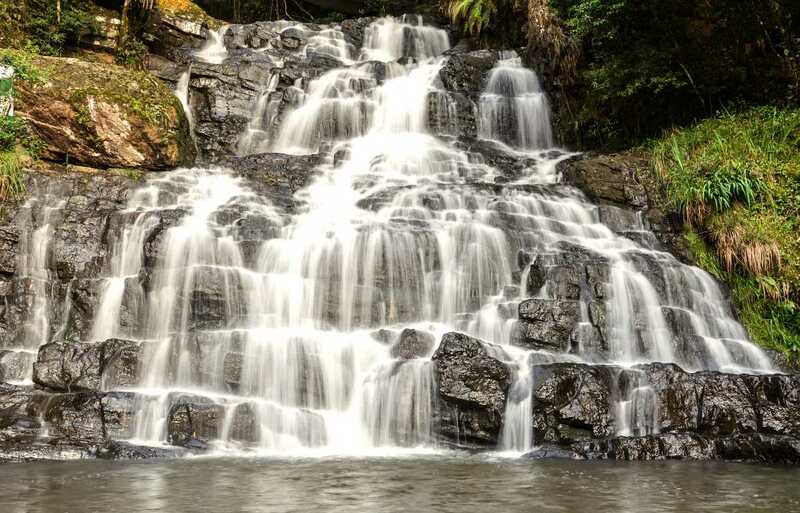 From a certain distance, this waterfall has a panoramic view where it cascading down into a pool-like formation. This is worth to visit in monsoon when beauty is at its best, with lush green surroundings and pleasant weather. 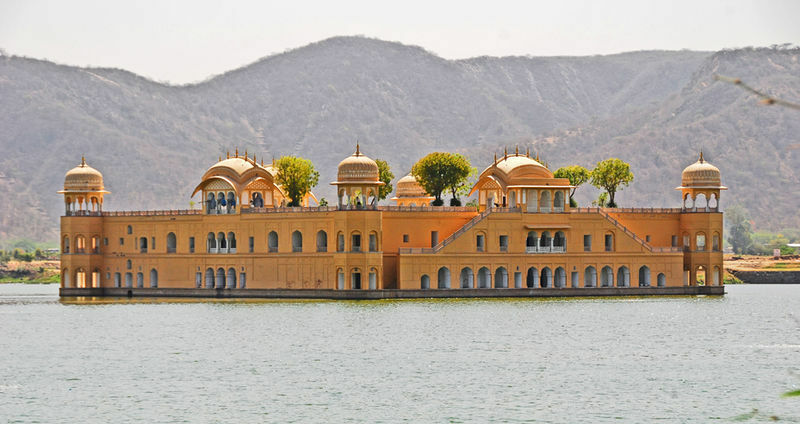 This can be called an oasis in the land of desert, located at a distance of 206 km from JAIPUR, BUNDI. This mesmerizing waterfall falls from a height of 60 meters by making its way into the sea green lake. You will have to make your own way to the waterfall by crossing the longest tunnel of Rajasthan. According to local’s belief, this waterfall was created by Bhim to quench the thirst of Pandavas while on vanvas.